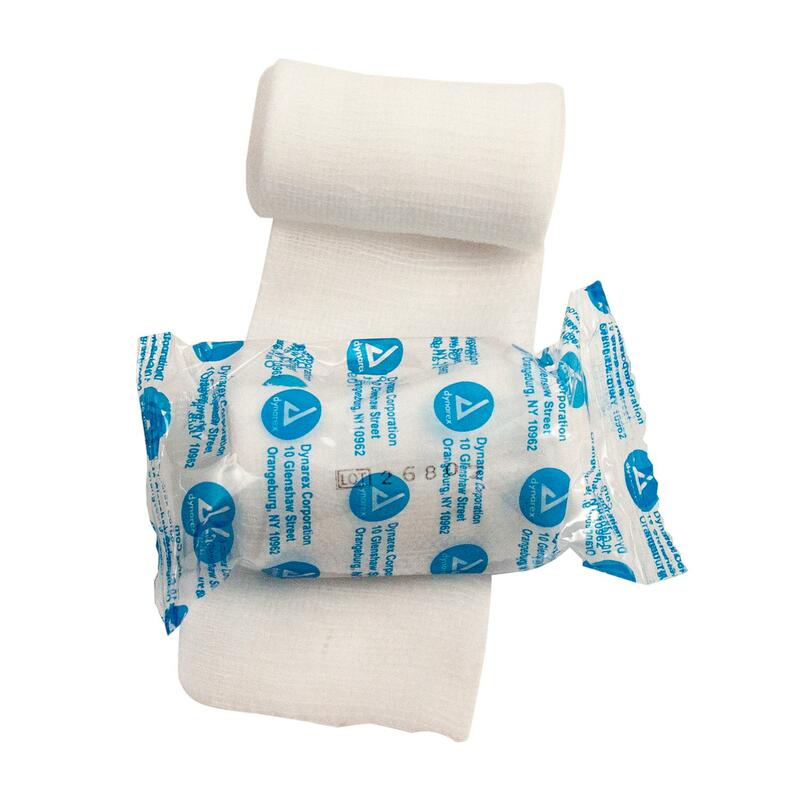 This knitted roll of stretch-gauze makes an ideal secondary dressing for wrapping arms and legs, and to hold dressings in place. This dressing gently secures to body contours without restricting movement. This is a must for any first-aid kit.